Get the sales, marketing and service results you’ve always wanted. Our solutions are tailored to fit your business and industry. Centralize your property database, and manage your sales day to day activities. Track Contracts, installments and payments. 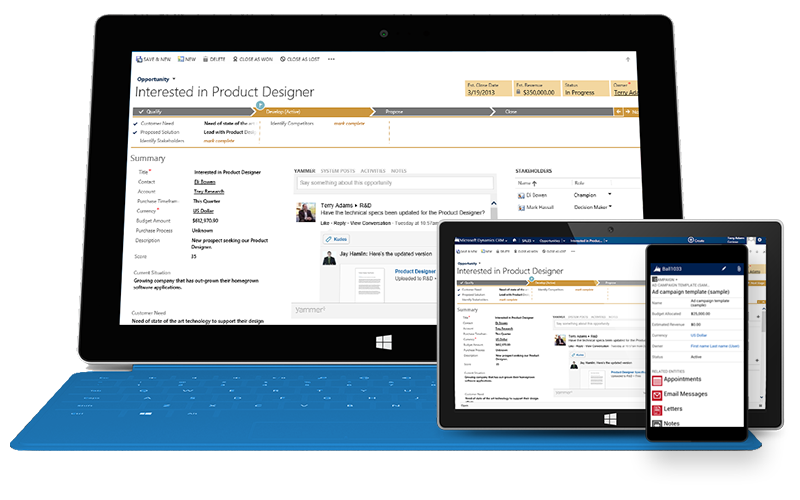 Finding the right Microsoft partner is essential for a successful CRM implementation. We focus on your business needs and offer the best service in the market.